If you’re in the market for a new PC, what is it that you’re looking for and how do you know you’re going to get all the features that you need? Whether you’re looking for something to help you design websites or to just browse the internet with, buying a new laptop can be a difficult process to navigate. When you want to buy a new laptop, the first of the decisions you’ll need to make is whether you want a Mac or Windows. Both, nowadays, can function extremely well, and a high-end Windows laptop has much to challenge a MacBook, except perhaps in its iconic design. In general, the difference between the two comes down to more of a question of taste rather than anything else. 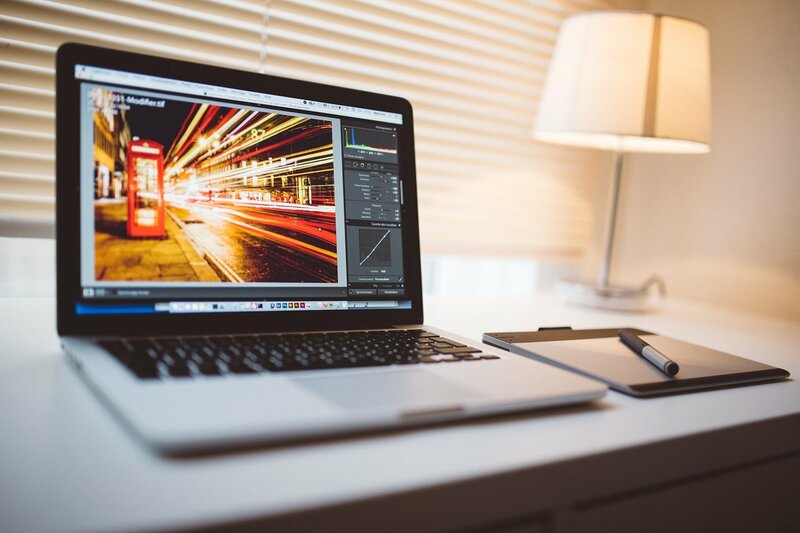 While the Mac famously is manufactured to a very high standard and keeps much of its resale value, a good Windows laptop can generally match its functionality. Historically, those who need a PC for design tend towards the Mac, while those with more office-based needs tend to lean towards Windows. With the emergence of high spec software on both sides, there has been something of a crossover. Apple has gone all out to provide Word for the Mac, while the average Windows laptop might struggle to convert a Pages document. There are plenty of other software and Apps that translate well between the two, including the Facebook-owned messaging service WhatsApp, which you can read more about here. You might also favor a PC if you are big on computer games. Yes, a Mac does have great graphics and plenty of games at its disposal. But a PC can be customized far more easily for an individual gamer’s needs. My boyfriend has built his PC up a great deal for gaming. That way he gets all the features he wants. Windows can be upgraded and have their memory and processing speeds changed. They can be made into just about anything a serious gamer wants. A Mac ,on the other hand, is far harder to upgrade. You’d probably be better off just buying new! Finally, you might want to consider the security aspect. With Apple software you’re constantly offered upgrades to your operating platform. This rids it of bugs, closes security gaps and helps it avoid virus attacks. While it’s not 100% safe, as nothing really can be, Windows relies on downloadable software for security, something like Norton for example. This can, in turn, cause some operating issues. However, these occur less and less as the software and hardware get smarter. Decide based on your budget. It’s entirely possible to pick up a lower-end Windows laptop that does everything you need it to do. You can always customize it as you go and as your budget allows. With a Mac, you get exactly what you pay for: a smooth, uncluttered screen and friendly operating system. Your budget, your decisions, and your needs are going to determine what you go for. Shop around and do some research online. Then you’ll get a laptop that fits perfectly into your life from the moment you hit the power button.